Shopping in Panama - best shopping places, what to buy? The European discoverer of Panama is Spanish explorer Rodrigo de Bastidas who visited for the first time in 1501. A year after, the lands he had discovered were visited by the team of Christopher Columbus. At that time, the territory of the present country was populated by Indian tribes of Choco, Kuna and Guai. The first Spanish colonies were formed in the new lands in 1510. 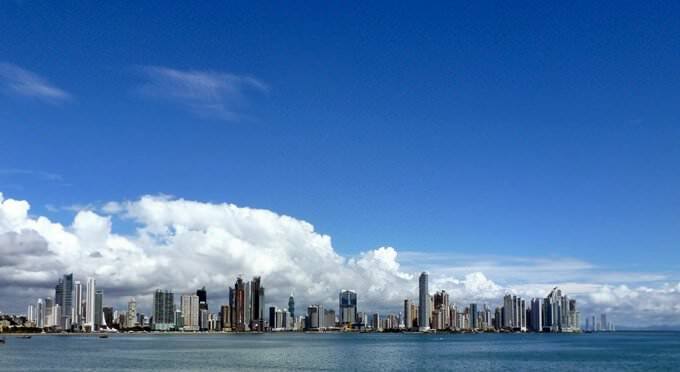 In 1519, Panama was established. At the end of the 17th century, Scottish colonizers fought for the right to control the territory of Panama. They established a large trade colony. The Scots had populated Panama for three years and then were expelled by Spaniards. 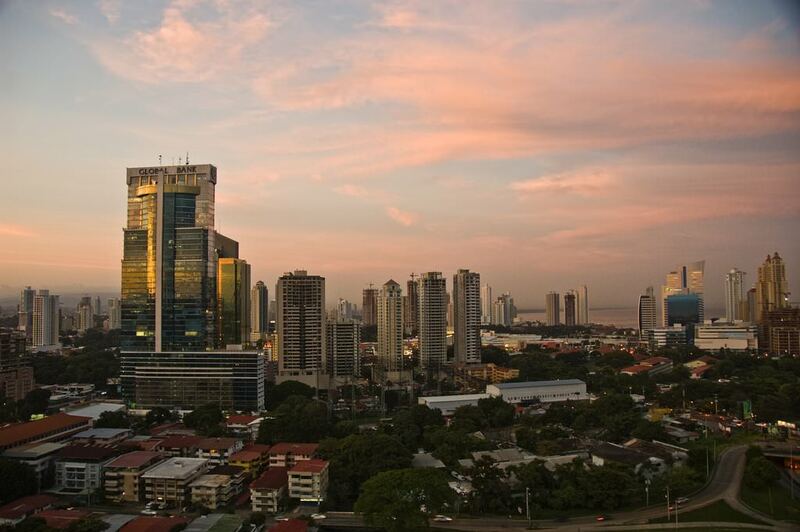 In 1821, Panama gained independence from Spain and became a part of La Gran Columbia. It became independent of it in 1903. Panama had been seeing the colonial times for over 300 years. This period is reflected not only in unique historical monuments. Many national traditions were borrowed by local residents from Spaniards, for example, the tradition to celebrate some holidays. The national cuisine has Spanish roots too. The most popular national drink here in coffee. 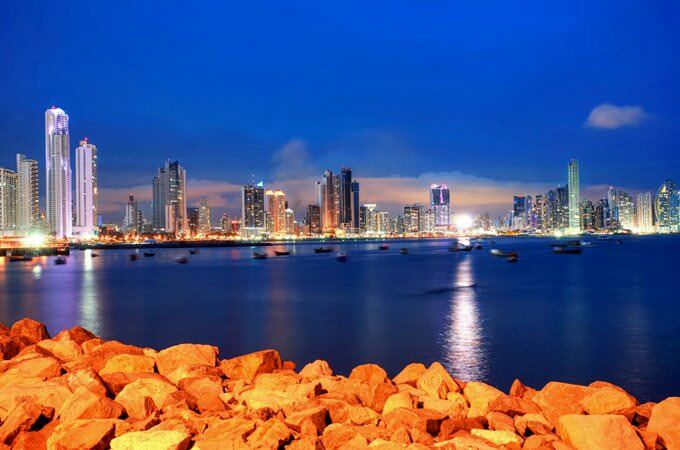 This article about iconic landmarks and sights of Panama is protected by the copyright law. You can re-use the content, but only under the condition of placement of an active link to www.orangesmile.com. 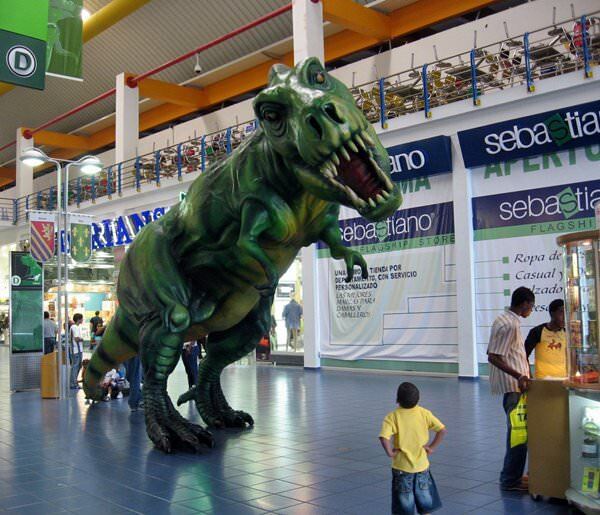 Albrook Mall is the space’s leader in the North and South America. It was opened in 2003 and its trading area is near 380 thousand square meters. There you can find over 550 shops. The mall has a very interesting history. It was built at the place of the old useless base of Air Force of the USA. No less than thirty thousand people visit the shopping mall yearly. A quarter of them is foreigners. The staff of the mall consists of 10 thousand people. Apart from the shops, it offers a great number of interesting entertainment areas. There you can also find restaurants, a modern cinema, beauty salons, and several play centres for children of all age. People, who once visited "Albrook Mall", say that the mall has huge halls, that resemble busy streets. 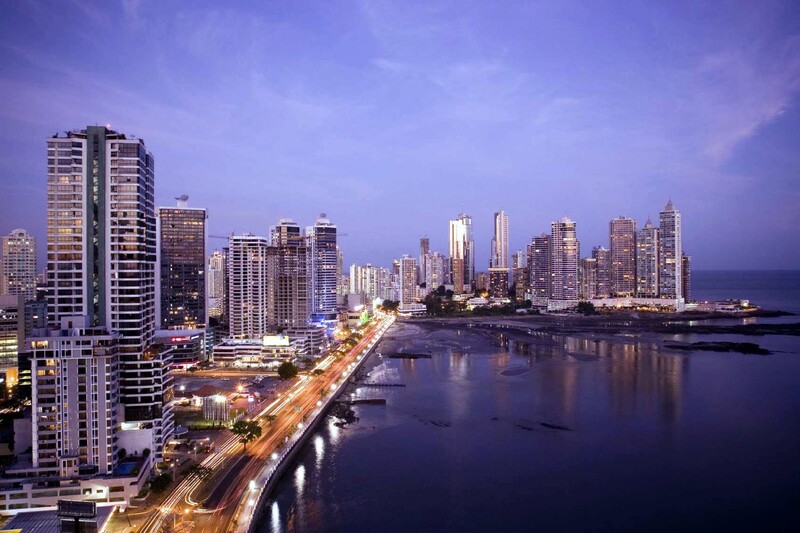 Panama, the capital of the eponymous state, has a picturesque historic district. 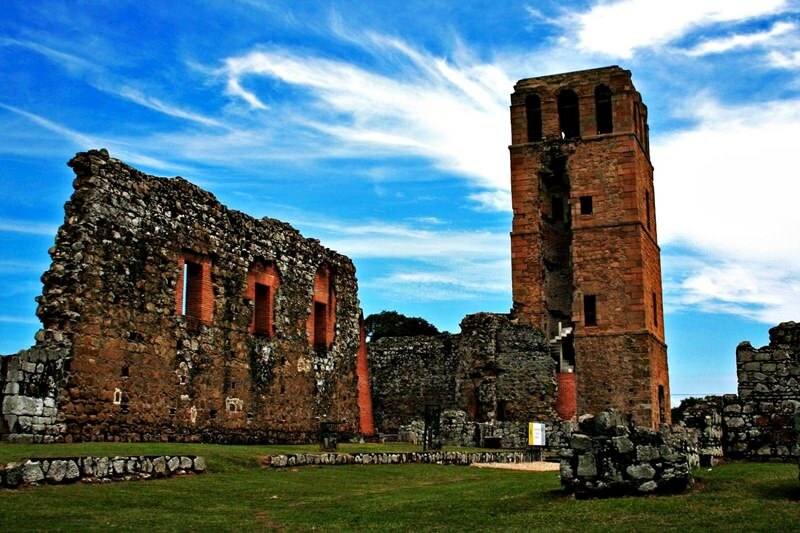 Panama Viejo is a great old city that was once destroyed by pirates. The city was founded on the Pacific coast as far back as 1517. At that time, it was the utmost European city of the continent. Since its founding, Panama Viejo had a single meaning. It was an important defensive point of the trade route from Peru to the Old World. It was used for transporting precious metals and treasures of the Incas. 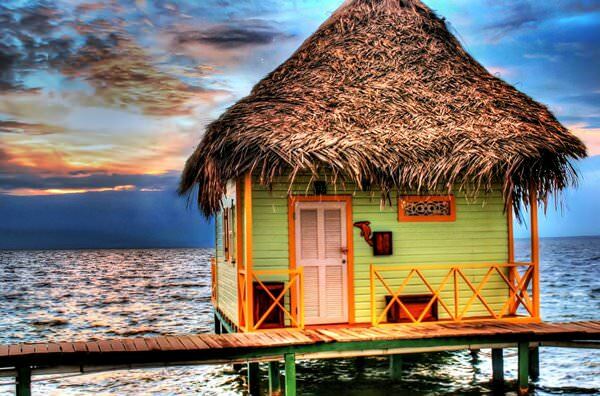 Over Water hotels have long been popular with modern tourists, among the most interesting and famous hotels of this category Punta Caracol hotel is especially worth noting. This hotel is located in Panama, on the Bocas del Toro Archipelago. It is a complex of nine individual thatched-roofed villas that have been built on stilts above the water. The villas are interconnected by a convenient system of wooden bridges. The over water hotel is popular with fans of relaxation in exotic places, as well as tourists who are in search of seclusion.